The film “Into the North” is a project commissioned by Oceana the world’s biggest organization dedicated to protecting the world’s oceans. 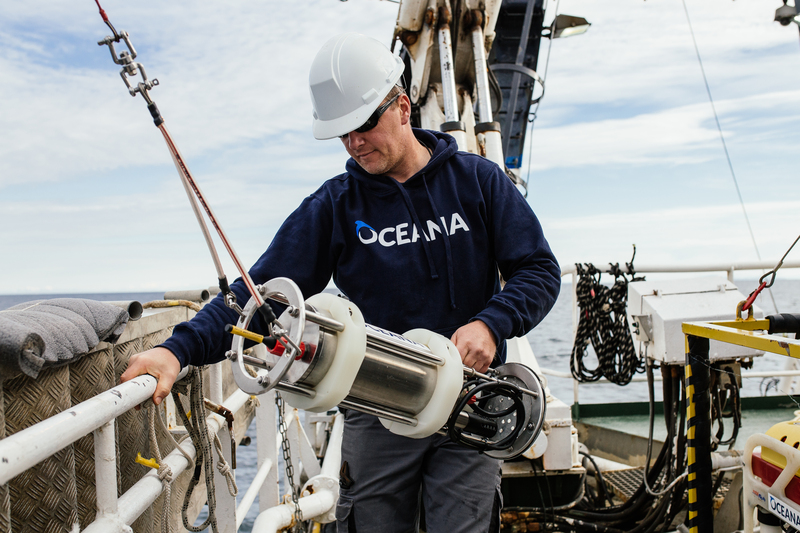 We joined Oceana and its team of marine biologists on its first North Sea expedition. 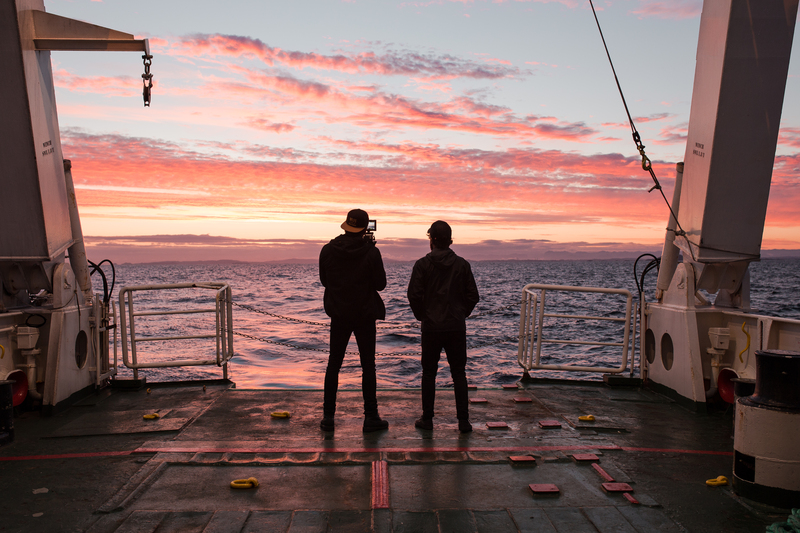 On board of the Neptune, we soon learned that the North Sea isn’t any longer the paradise for whales, plankton and seabirds it used to be. 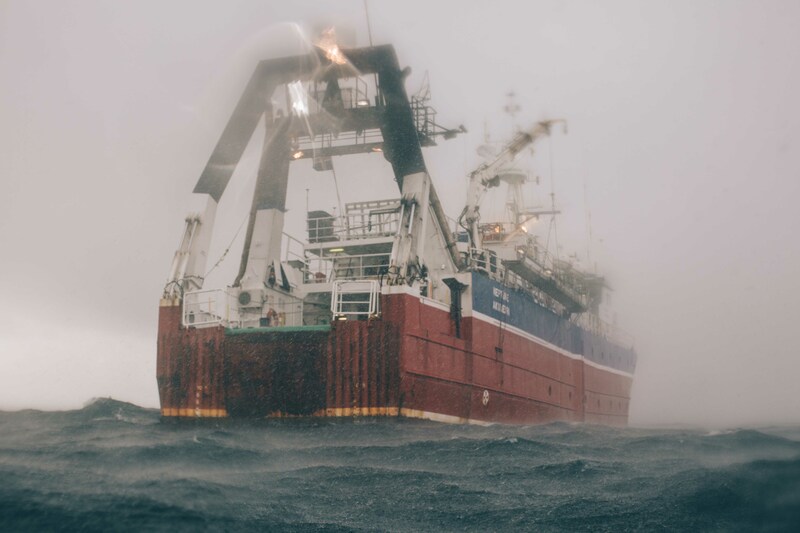 “Into the North” is a visual ode to the North Sea, the men and women working under extreme conditions to study and protect our oceans, but most importantly, it’s about the very cause that is turning our seas into deserts: overfishing. 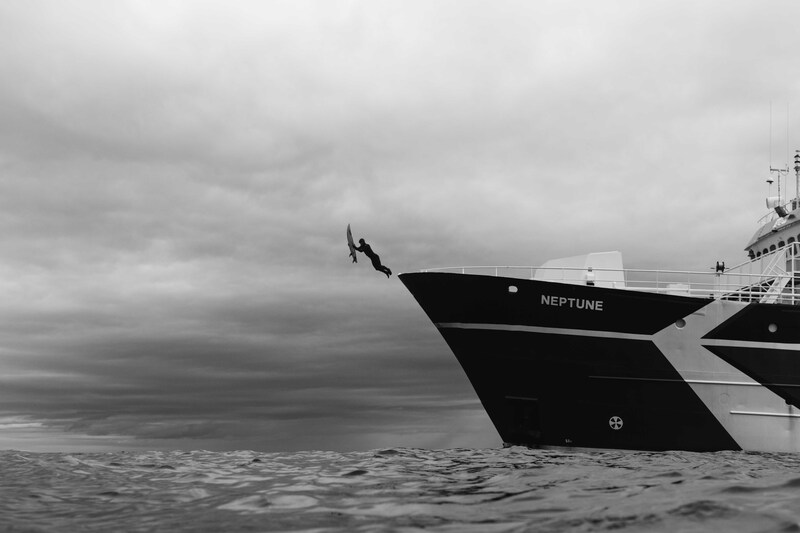 The two-minute film which also features pro-surfer Aritz Aranburu and Spanish model Almudena Fernandez, is the official kick-off for the “Stop-Overfishing” campaign. 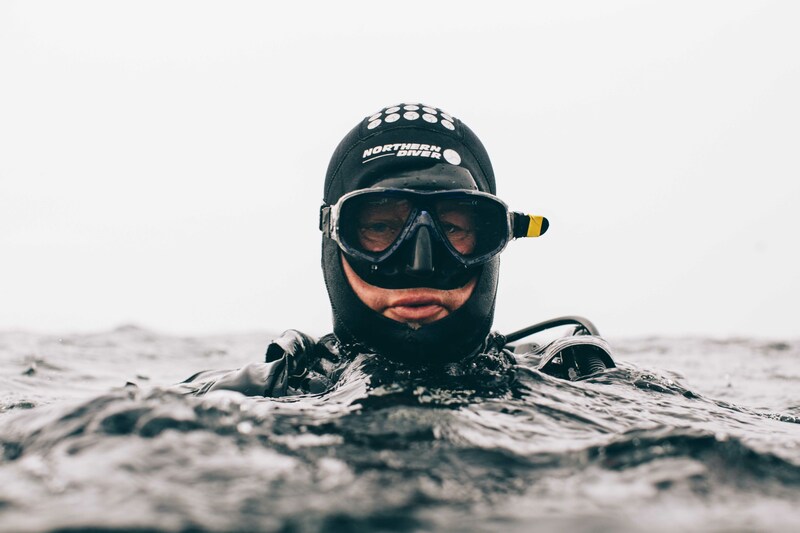 An initiative launched by the NGO Oceana Europe to create awareness for the biggest threat to the health of our ocean.